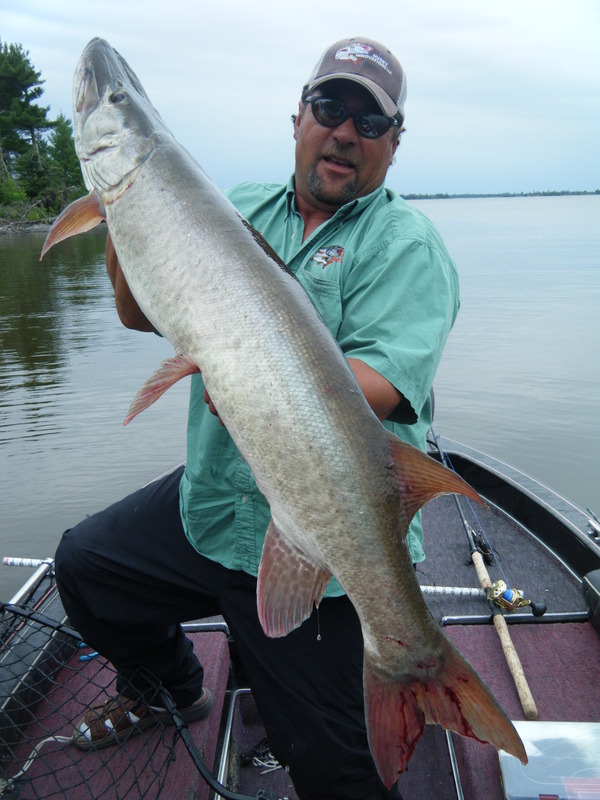 Come meet legendary guide, Bill Sandy. 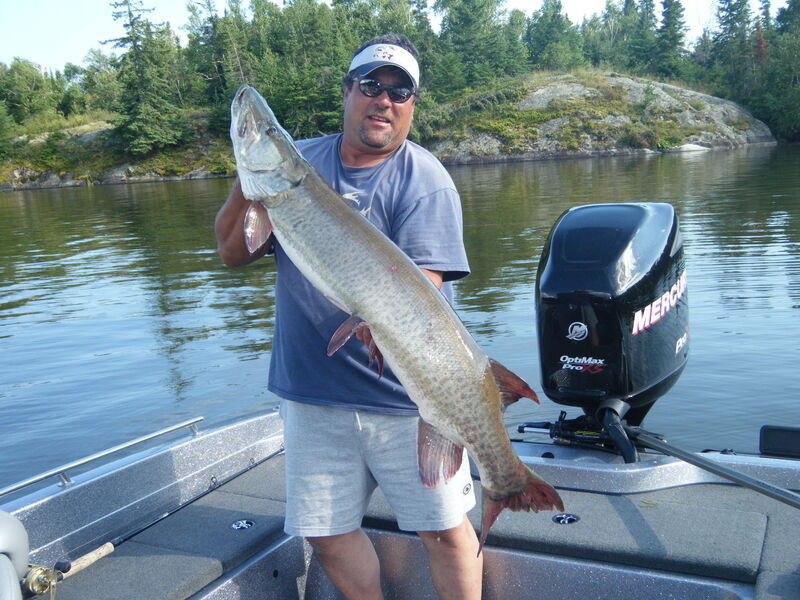 Bill Sandy has been fishing Lake of the Woods since he was old enough to paddle a canoe and has been guiding since he was nine years old. 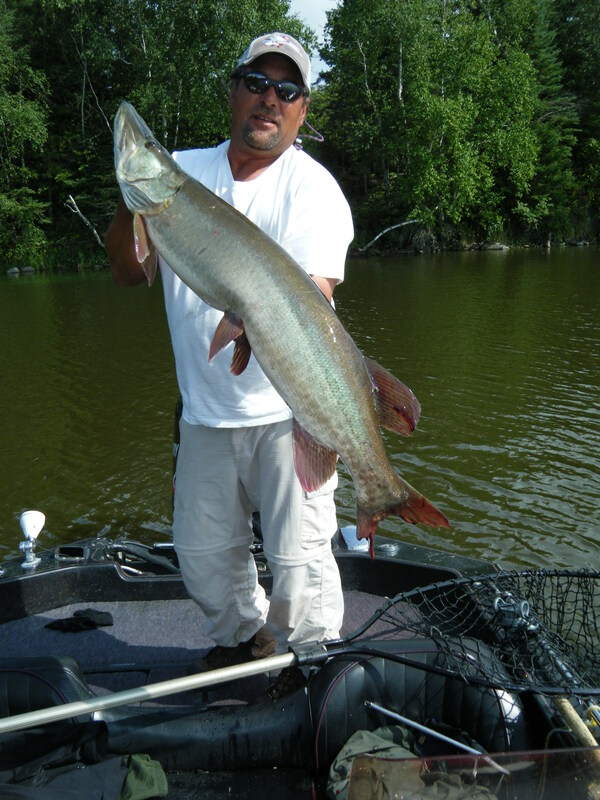 For over 40 years, he has been fishing muskies from opener to freeze-up. 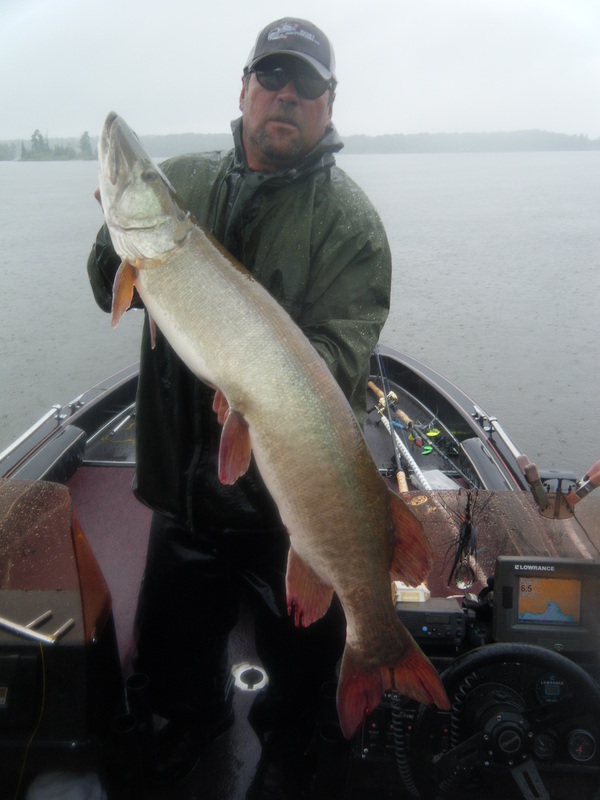 During this time, he has boated thousands of muskies, averaging well over 300 per season in recent years. Not only is he great at what he does, but he also loves the thrill of the hunt. This drive is clearly evident if you're ever fortunate enough to be in the boat with him. However, he is also very willing to share his enthusiasm and advice with every guest in the camp. He really wants everyone to succeed and will do what he can to make that happen for you.